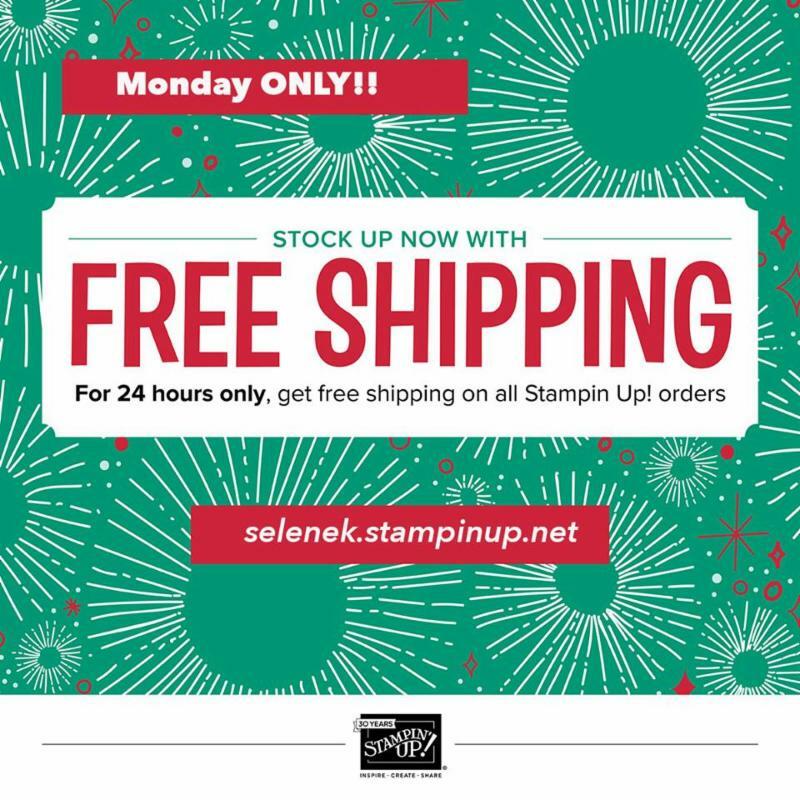 Free Shipping is ON!! 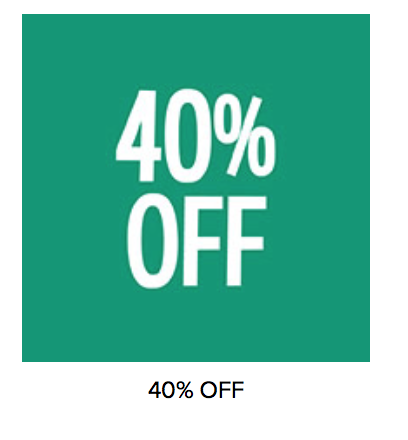 Today Only!! 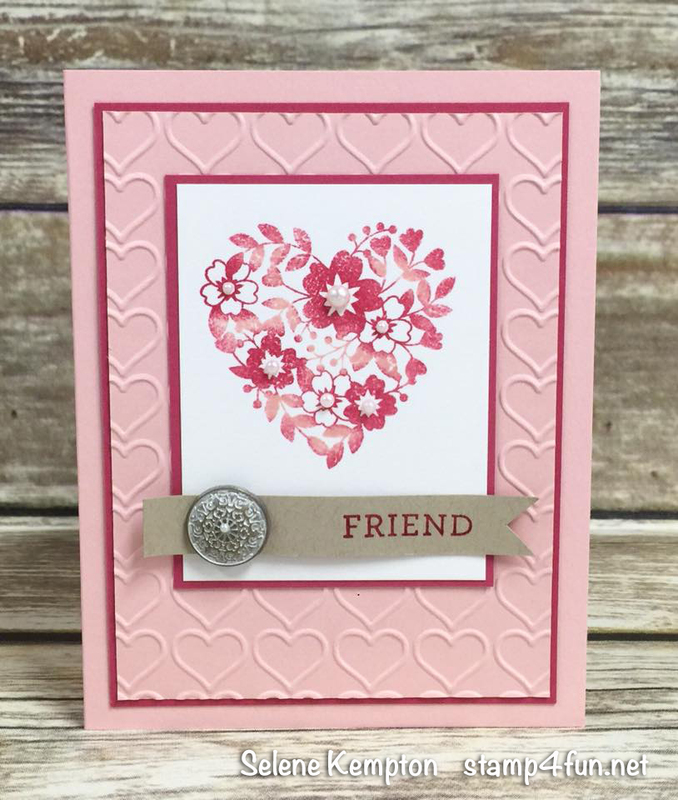 If you've been waiting for an awesome deal to score the latest tool like BLENDS markers or even a Big Shot, you can save 10% today (any size order) when you take advantage of this very RARE offering from Stampin' Up! of FREE SHIPPING! 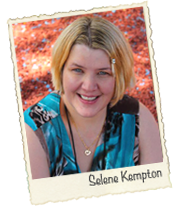 If I can help at all, just pop me an email or give me a call! 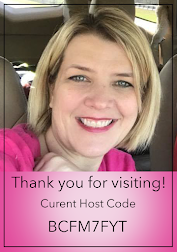 Please use host code: CNVQYSBR and I'll mail you card too! 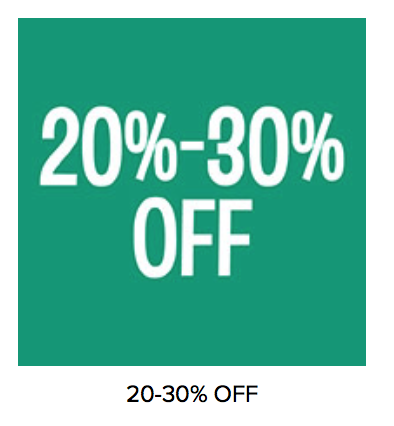 Click the photo below to SHOP NOW. 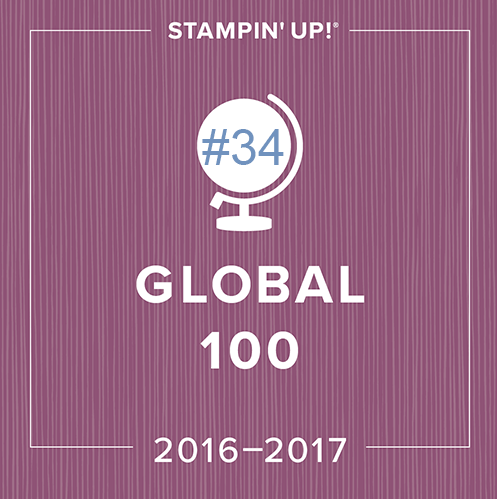 Thank you so much for being a part of my stamping world! 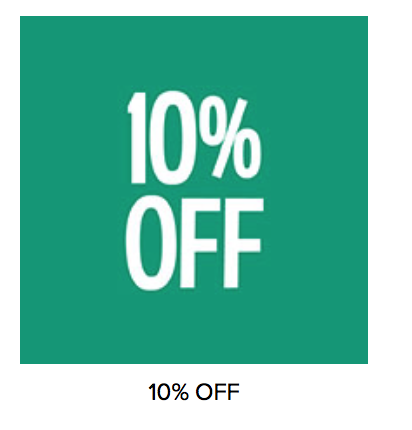 Free Shipping Site Wide, Monday ONLY ~ Save 10% on EVERYTHING! 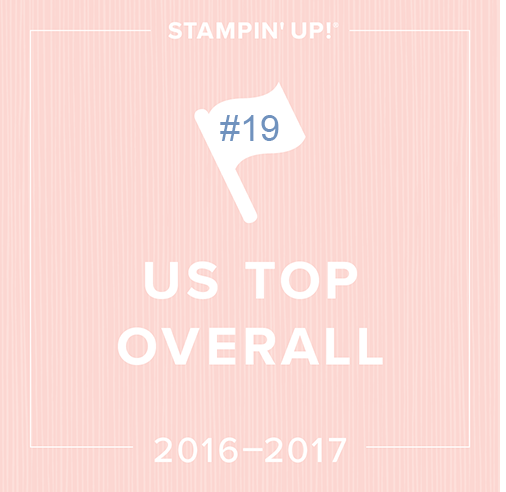 Stampin' Up is at it again! Monday ONLY, Free Shipping site wide. No strings! 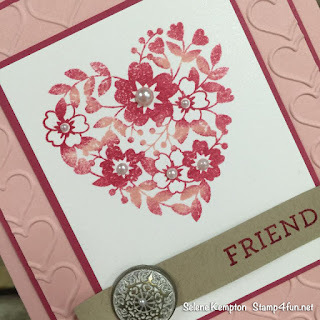 Stampin Up is at it again! 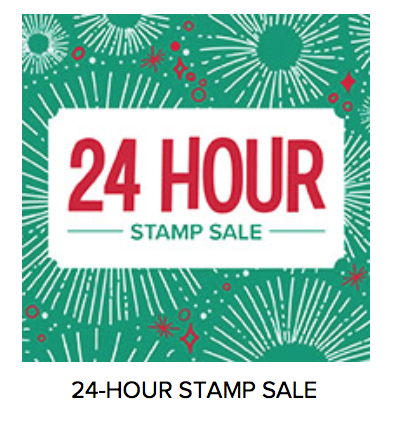 They are having a HUGE stamp sale today that features stamp sets up to 20% off! It includes this stamp set, Bloomin' Love among a whole bunch of other amazing stamp sets. In this sample, I inked the heart floral image in Blushing Bride. and used a sponge dauber to add Rose Red highlights to the focal point! The addition of the self adhesive pearls was just the right touch! Very simple, but beautiful. Please be sure to check out the stamp sale that is here until nov 26th, with the ONE DAY ONLY stamps listed at the top!